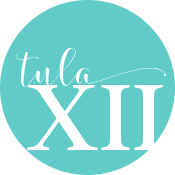 Welcome to Tula Xii. Thank you for stopping by as we know you have a busy schedule. No matter your lifestyle you can build your organizer to suit you, and change it as the need arises. Have fun building your perfect planner!